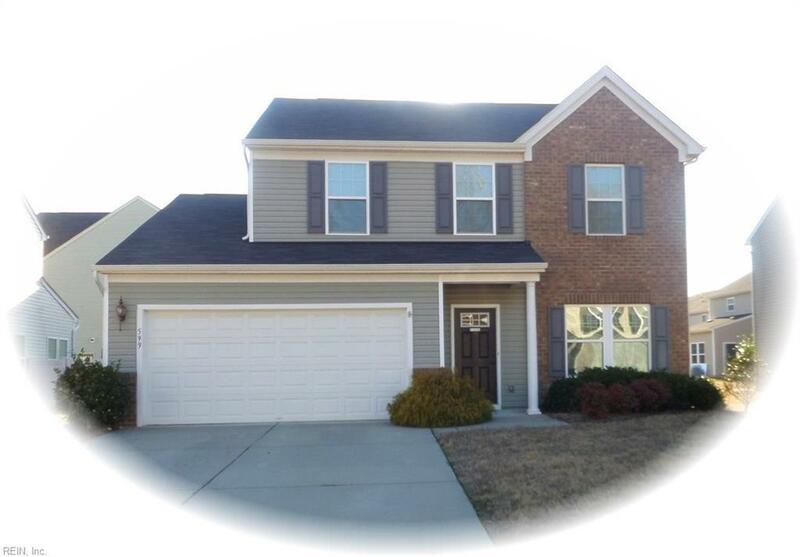 599 Leonard Ln, Newport News, VA 23601 (#10245105) :: Abbitt Realty Co.
Now for sale in popular "Turtle Creek". This beautiful home features an attractive floor plan w/formal living room, a family room and large dining area w/hardwood floors and vaulted ceilings. 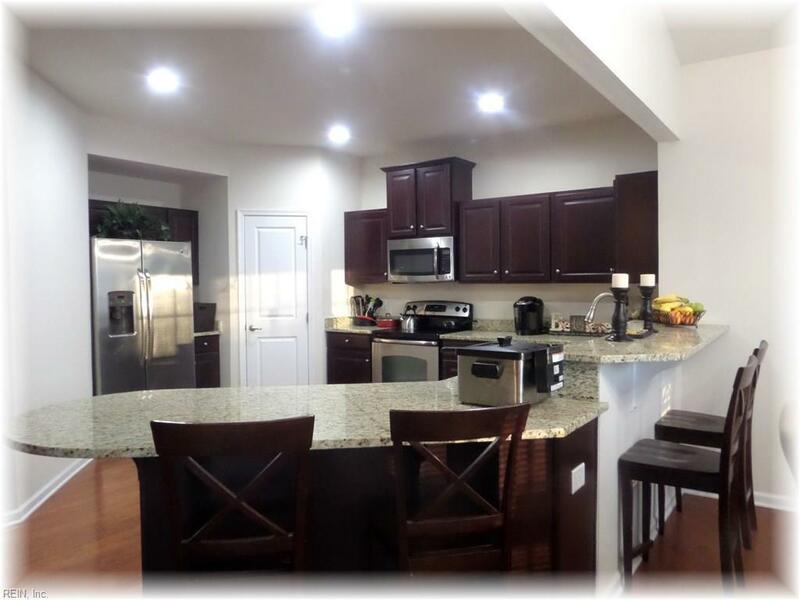 Fabulous kitchen w/hardwood flooring, granite counter tops and a lot of cabinets. Additionally this home has a large breakfast bar and stainless steel appliances. Sliding glass doors leading to patio and large fenced in yard. Separate laundry located off the double garage entrance. The second floor has an open loft that can be used as a working area or what ever you chose it to be! Large master suite w/walk in closet and en-suite bathroom. 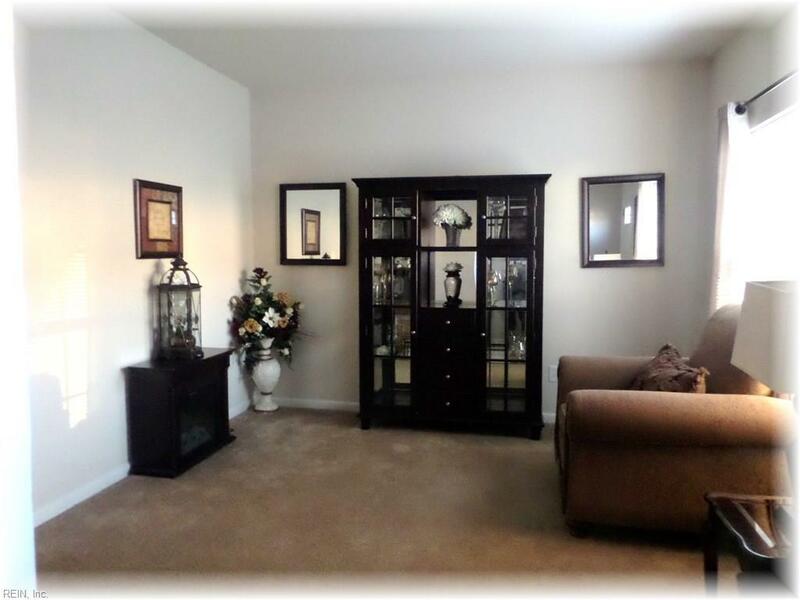 This home has remained pretty neutral since built and has been well maintained. By appt. only call to see it today!